brutally honest scarf | i made it so. 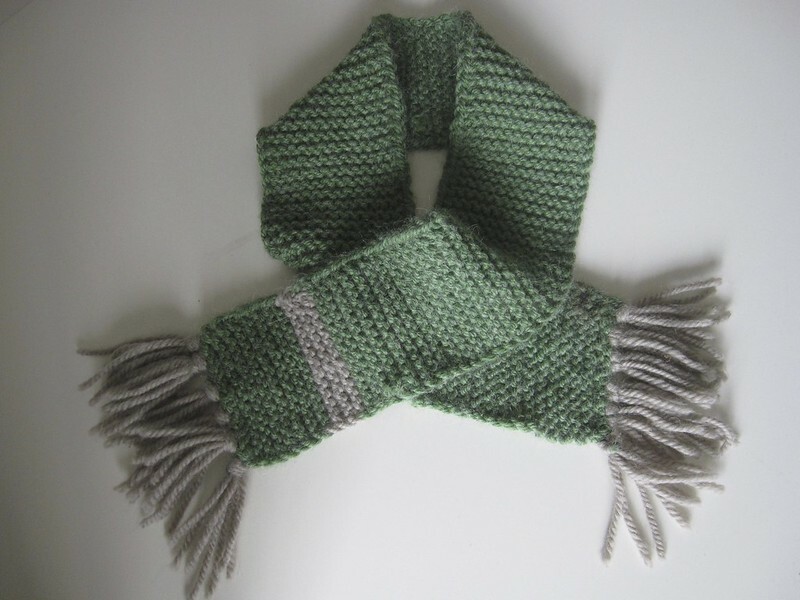 a simple garter stitch scarf (knit every row, slipping the first stitch as if to purl), made from a soft, baby alpaca blend. 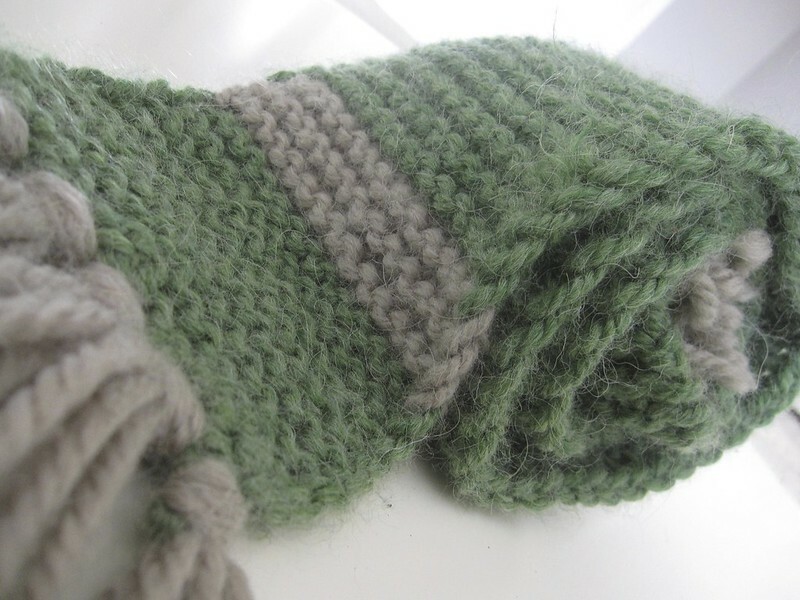 i threw in some contrasting grey yarn for a stripe…and those stwingy things on the end. the world would be a different place if we could all get away with the straight-forward honesty of an almost five year old, wouldn’t it? This entry was posted in yarn and tagged garter stitch scarf, garter stitch slip first stitch, hand knit scarf baby alpaca, honest kids, itchy scarf. Bookmark the permalink. oh lol. what a story. and what a cutie.